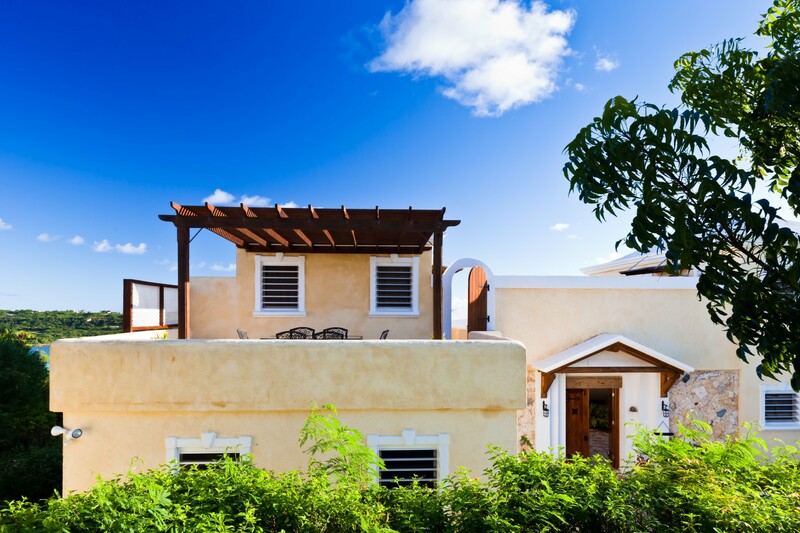 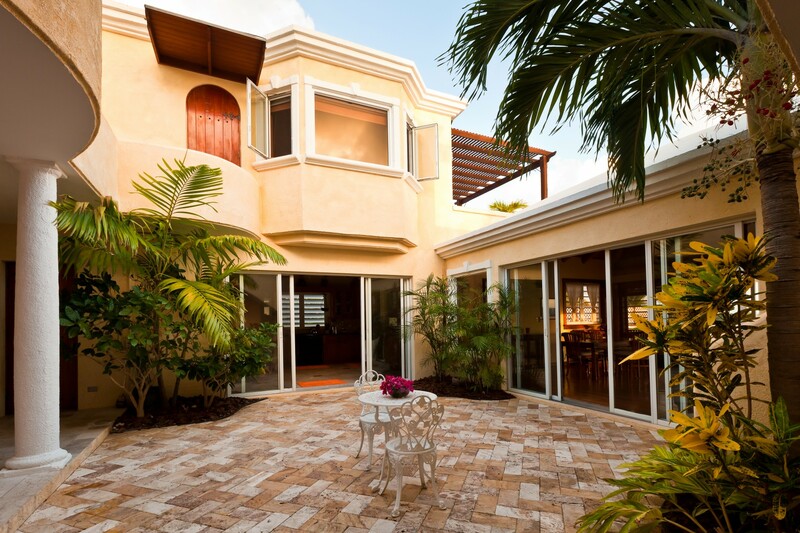 SPYGLASS captures the essence of Caribbean style and design with its relaxed and rejuvenating indoor-outdoor living spaces. 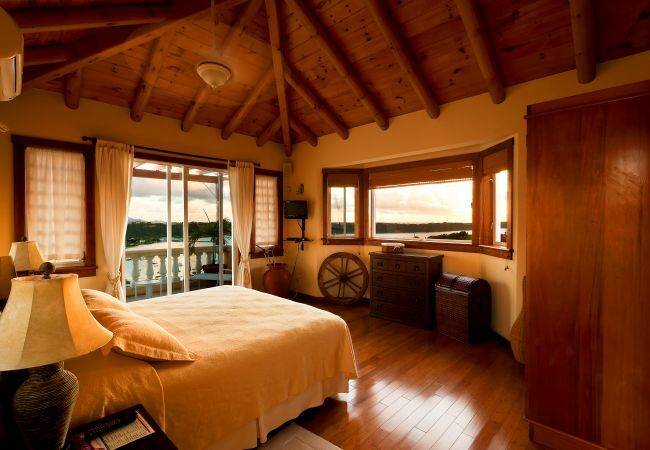 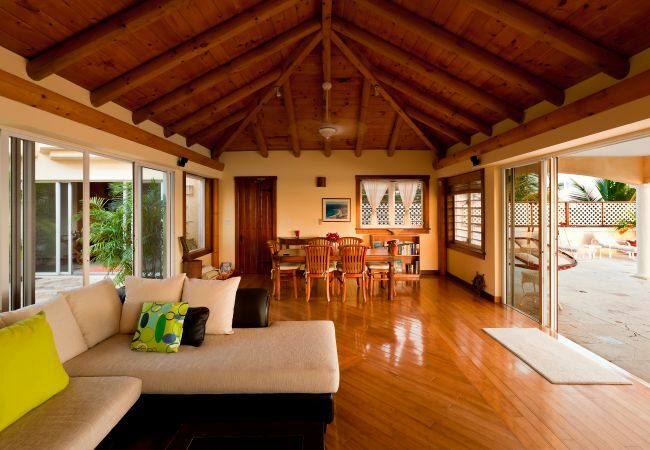 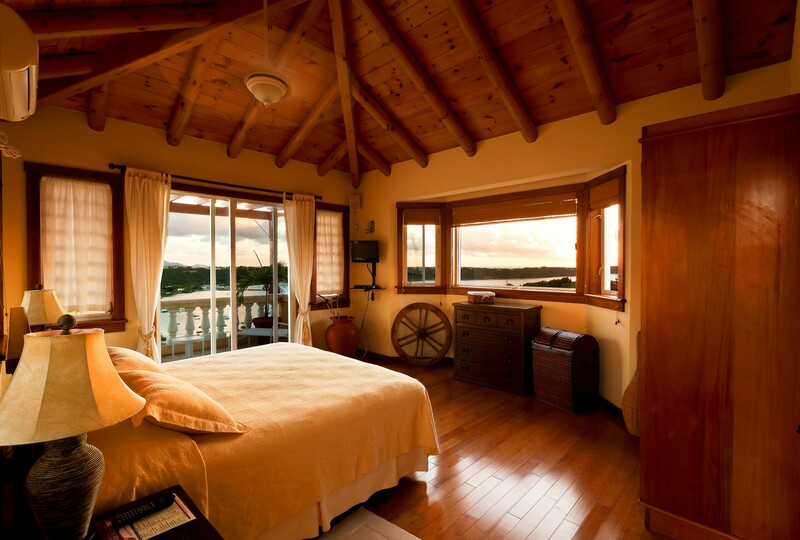 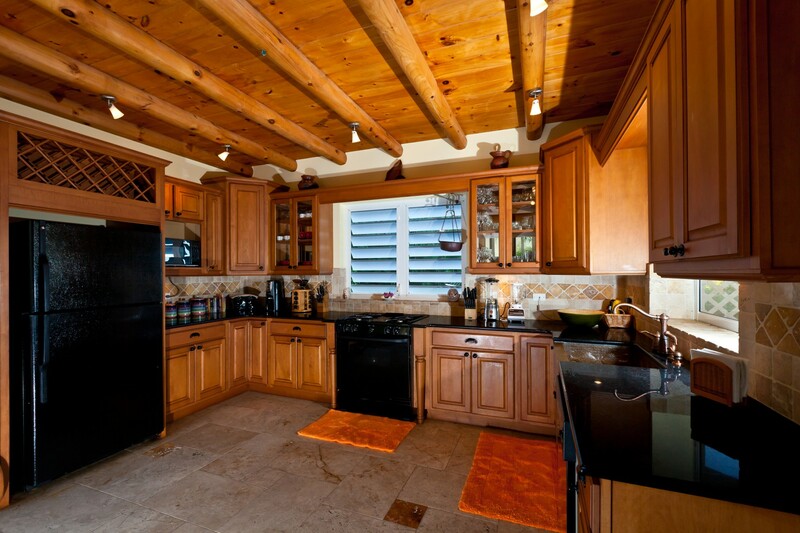 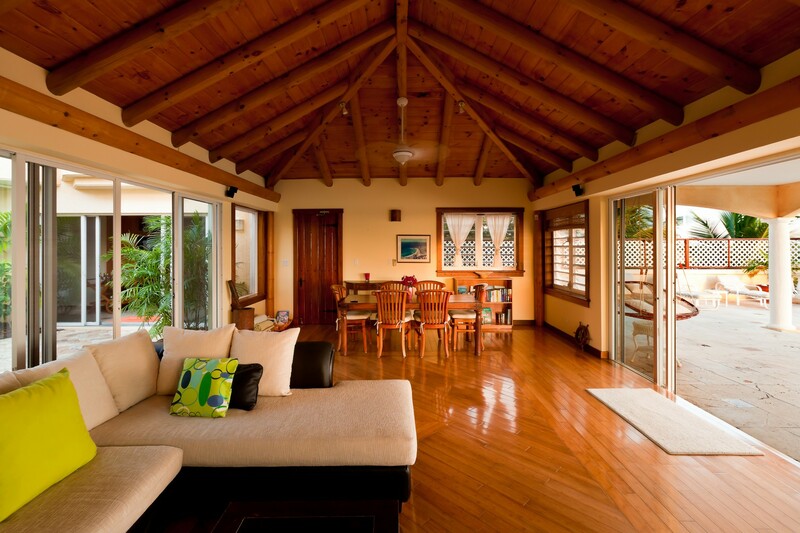 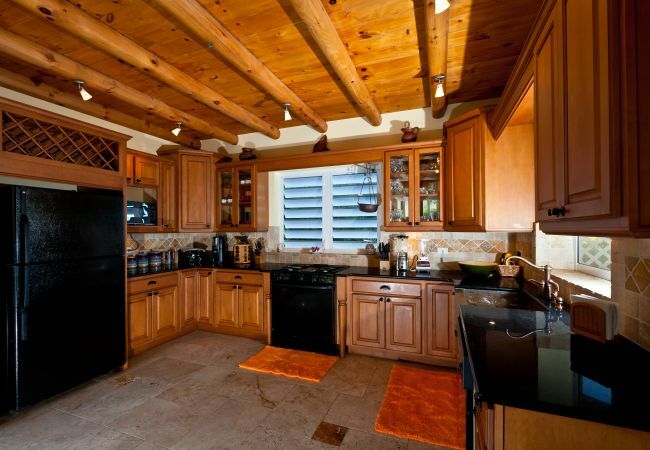 This residence is inspired by a large indoor atrium and features the natural warmth of wood throughout, from our authentic bamboo floors to our round log roofs and our beach driftwood decor. 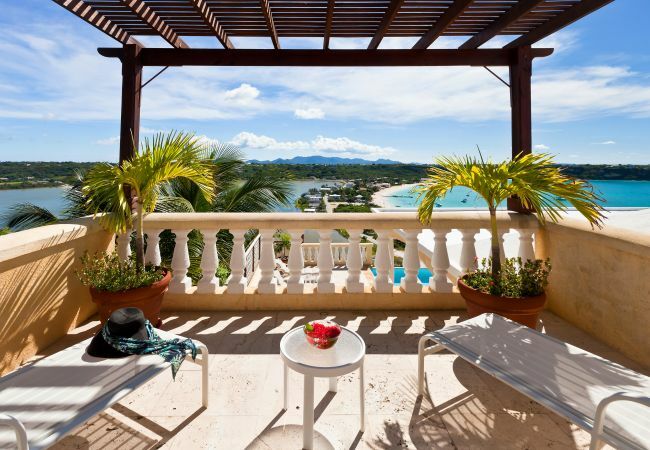 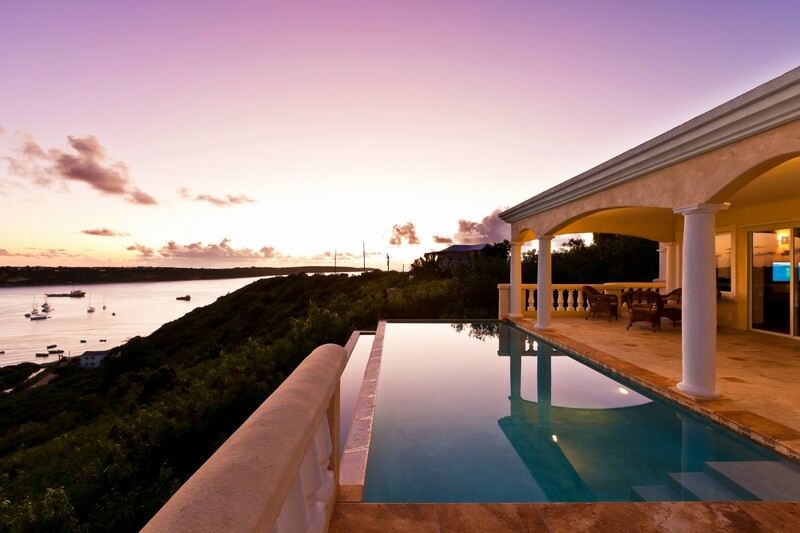 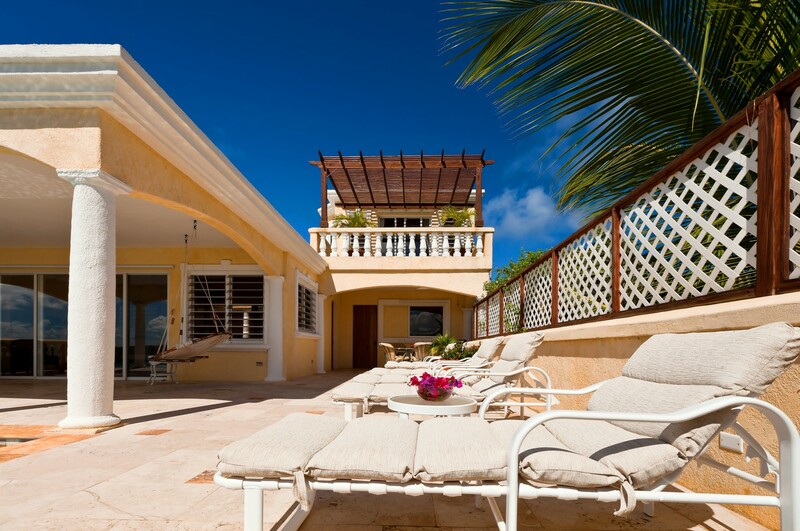 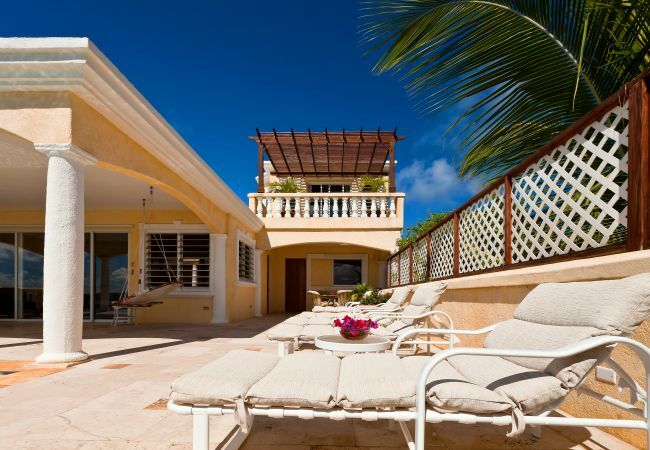 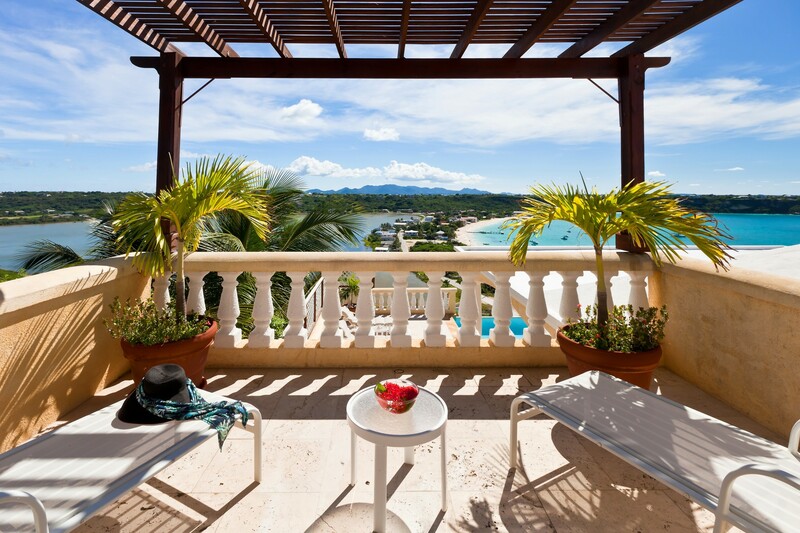 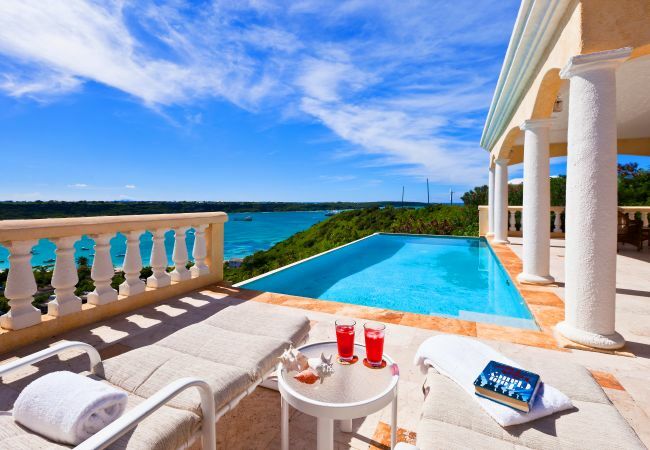 Outdoor living options abound at SPYGLASS VILLA. 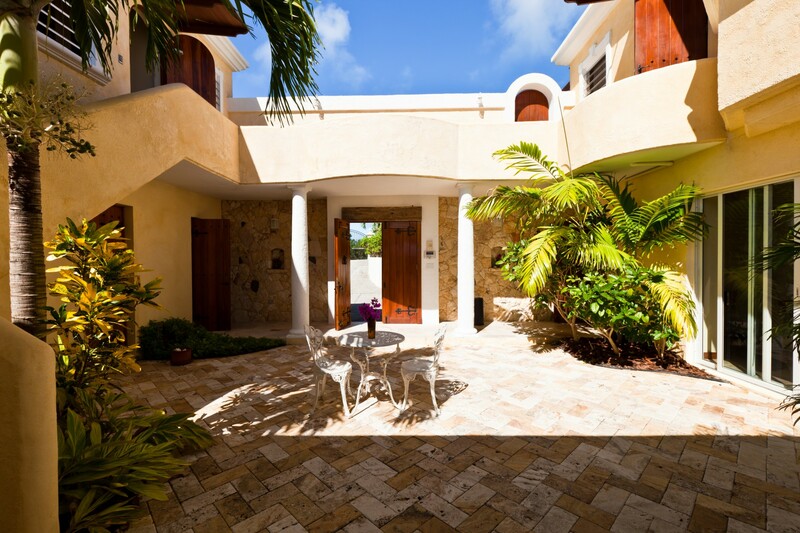 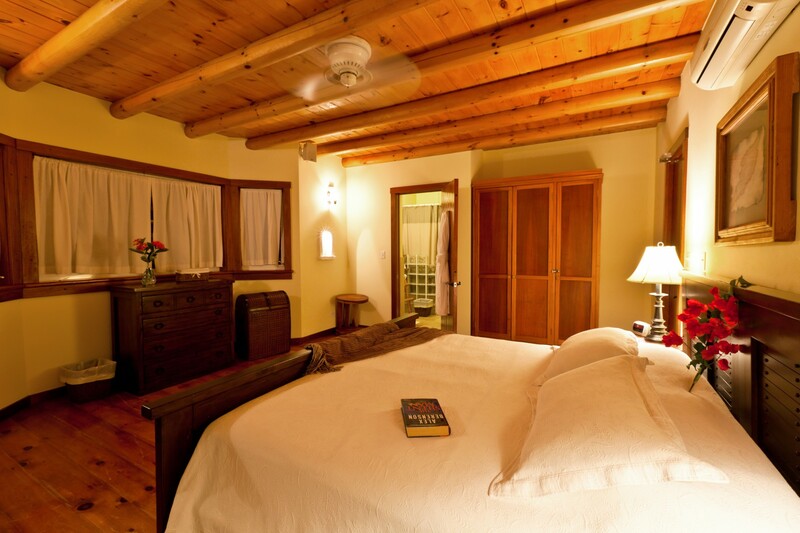 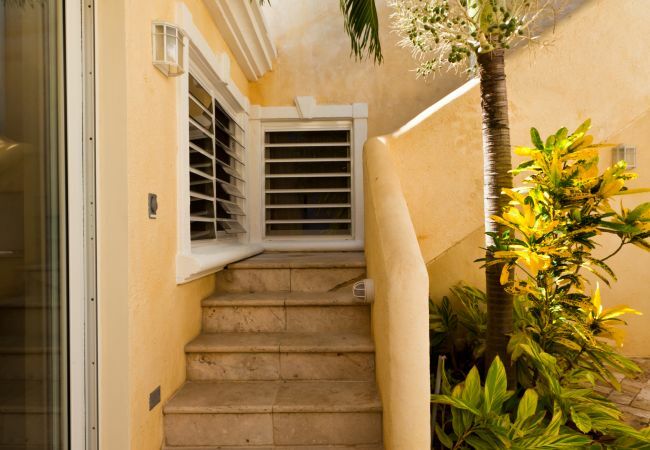 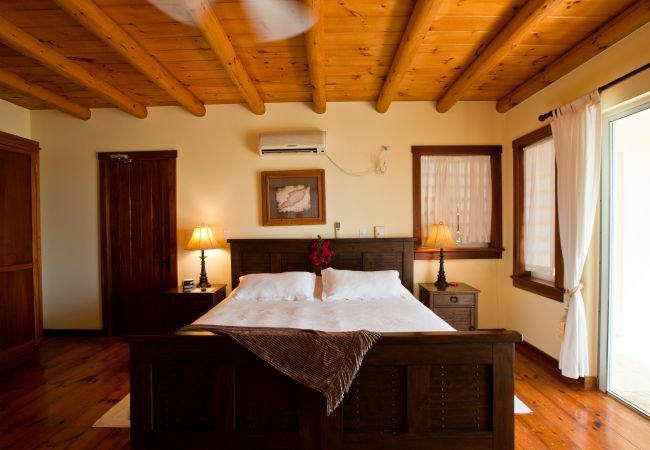 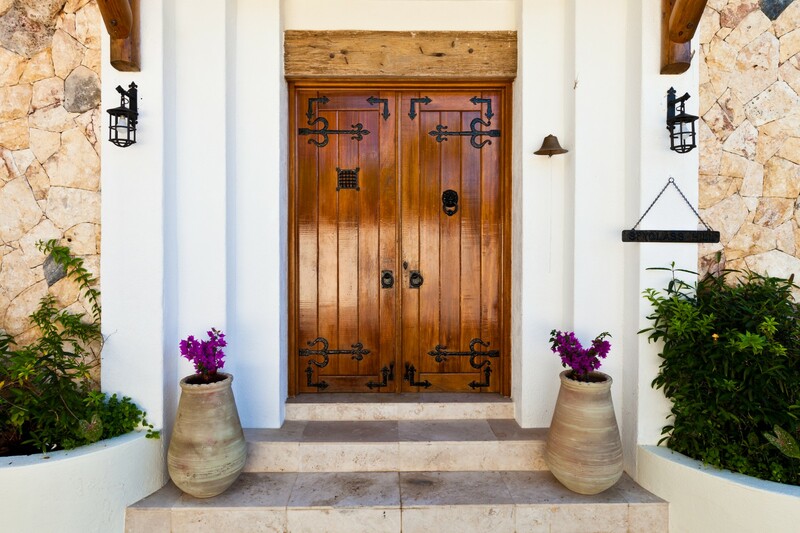 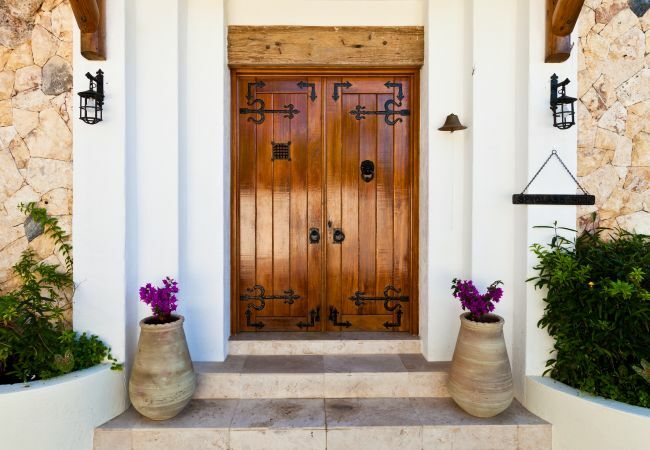 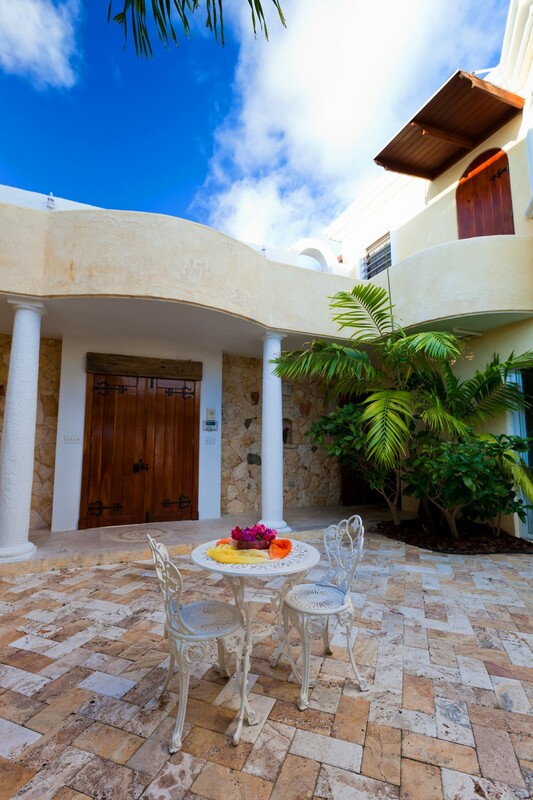 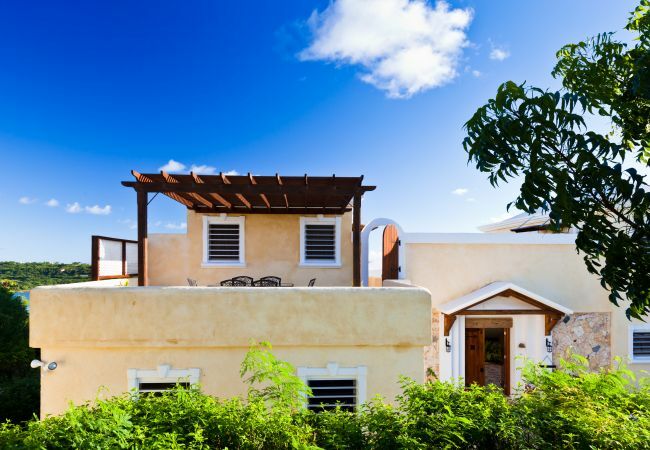 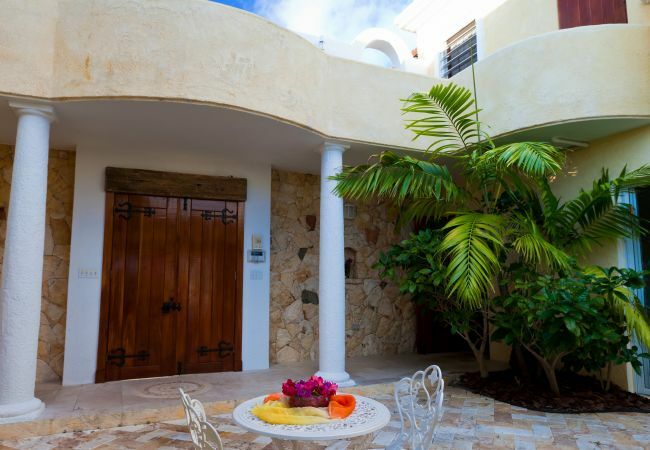 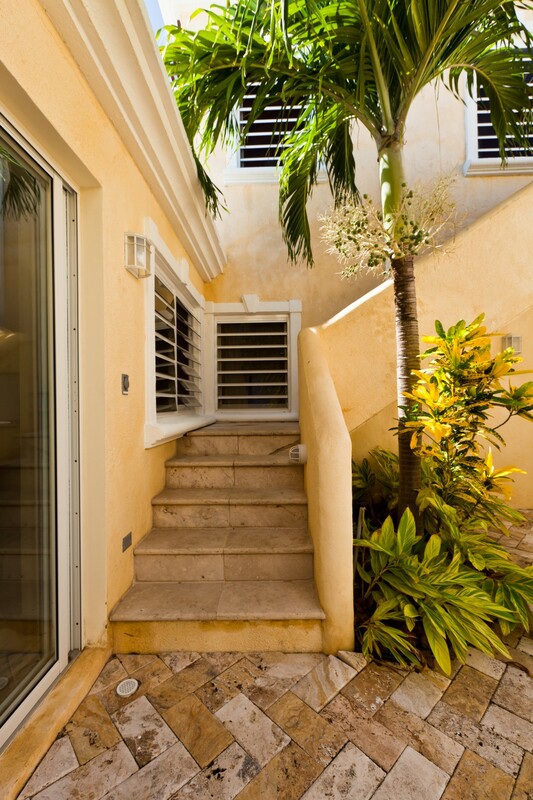 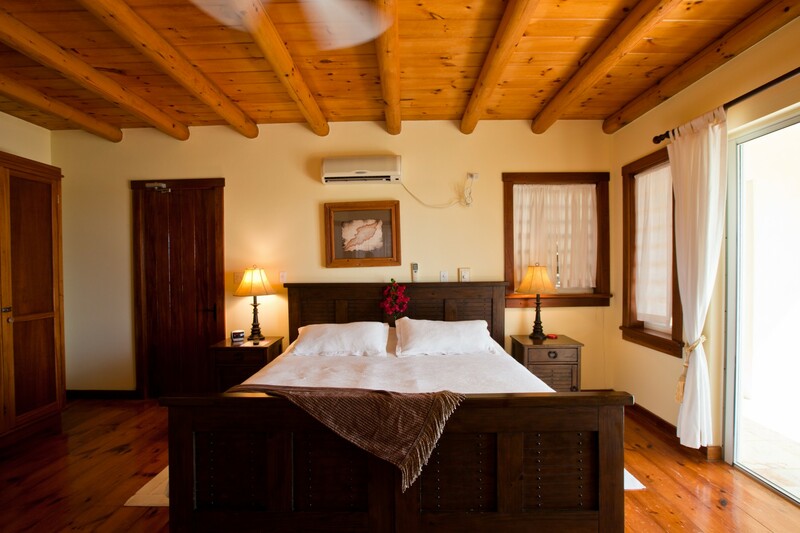 The open-air courtyard offers a warm welcome to the villa and brings the refreshing outdoors inside. 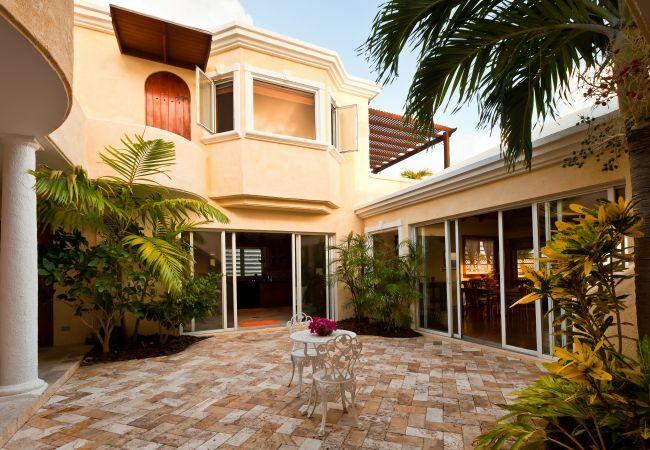 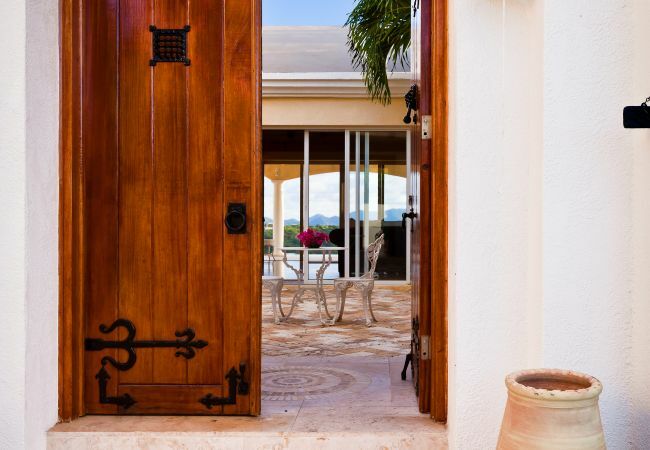 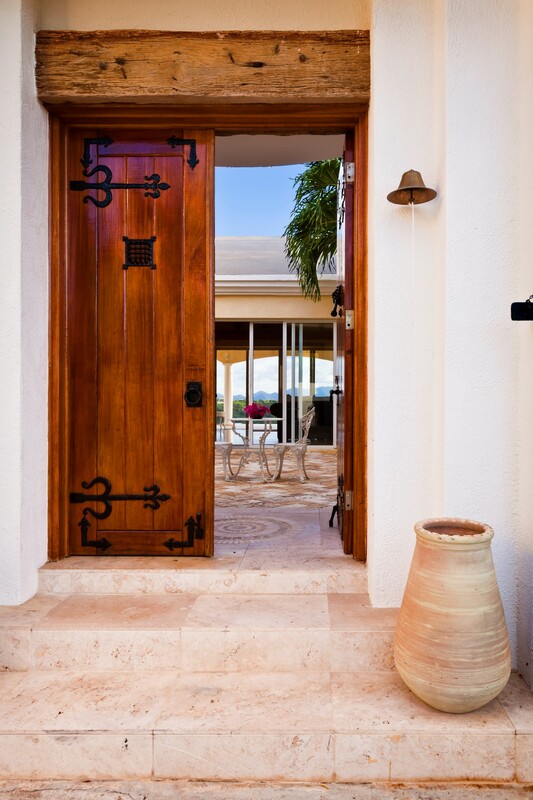 Travertine brick pavers and the hand-carved Anguilla stone walls add to the elegant but cozy ambience. 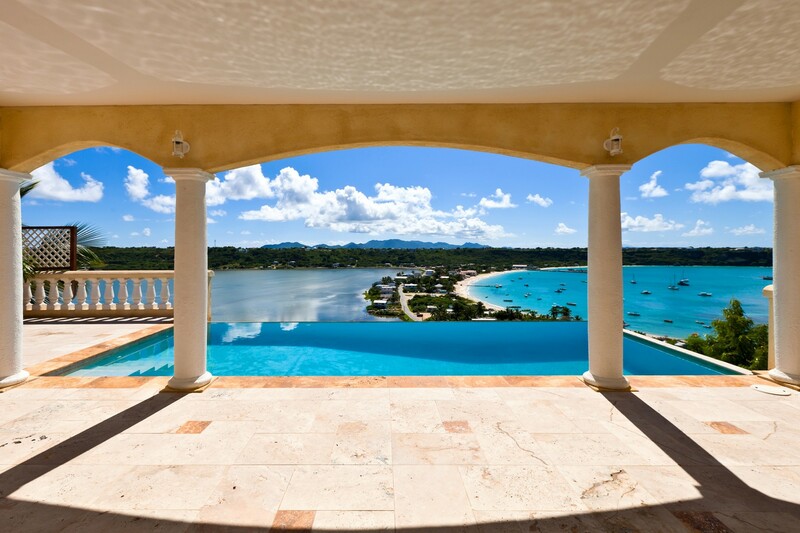 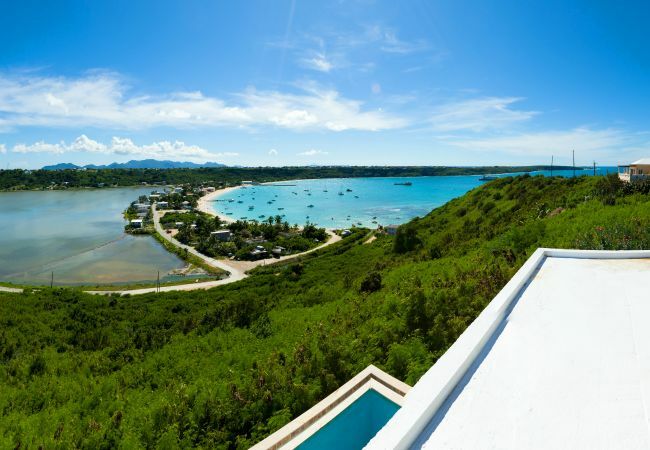 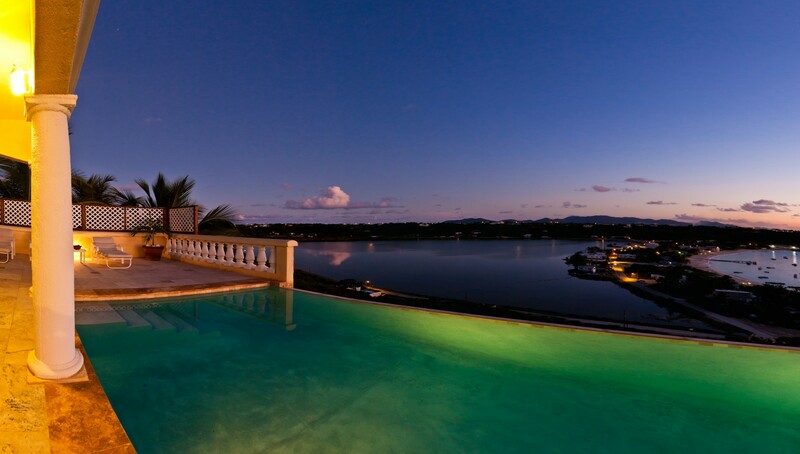 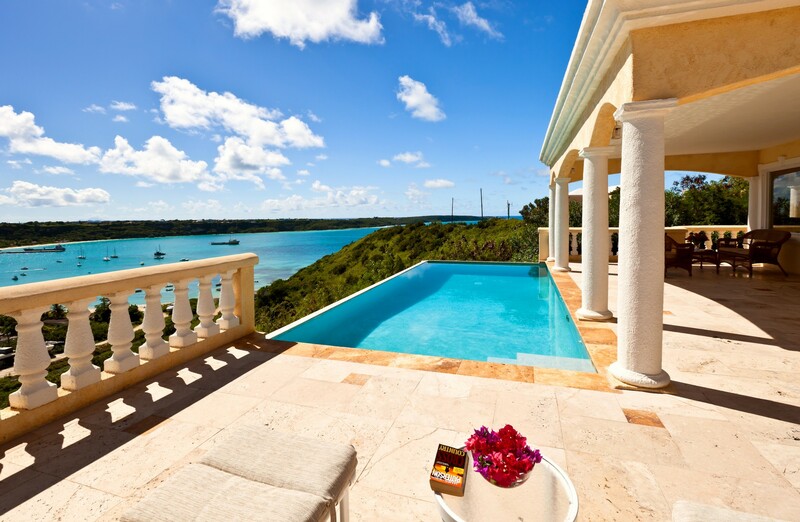 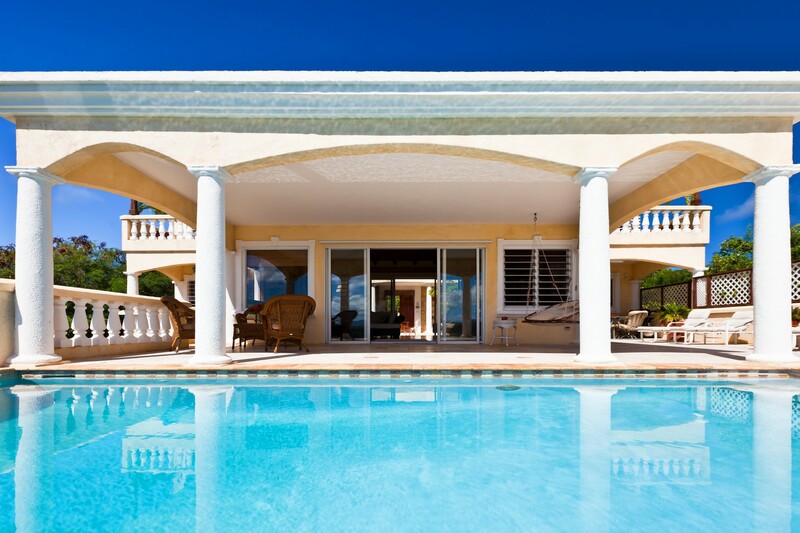 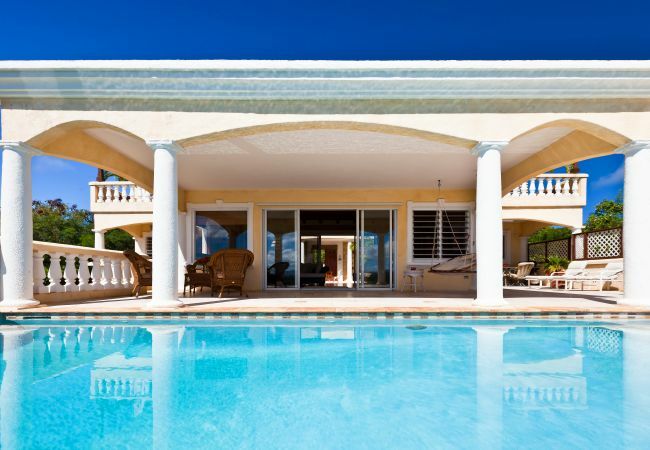 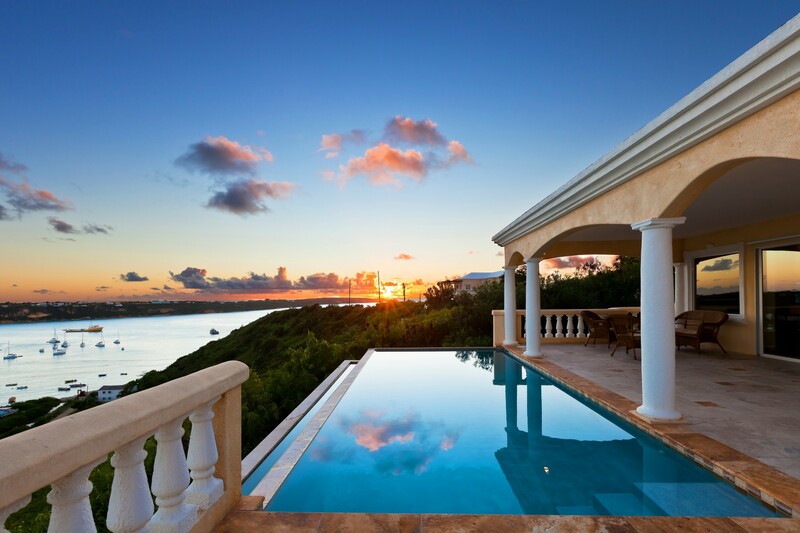 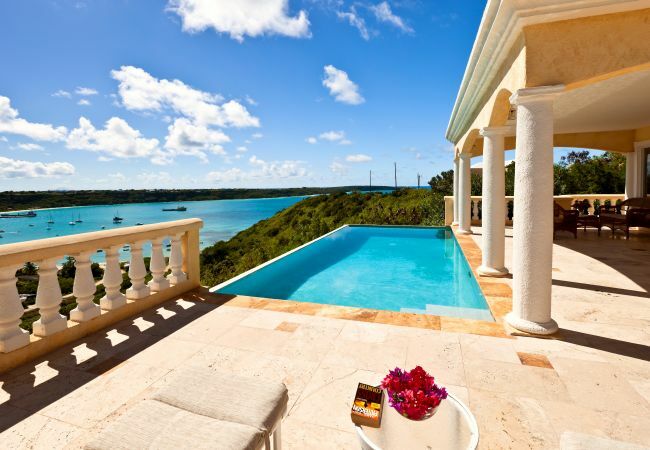 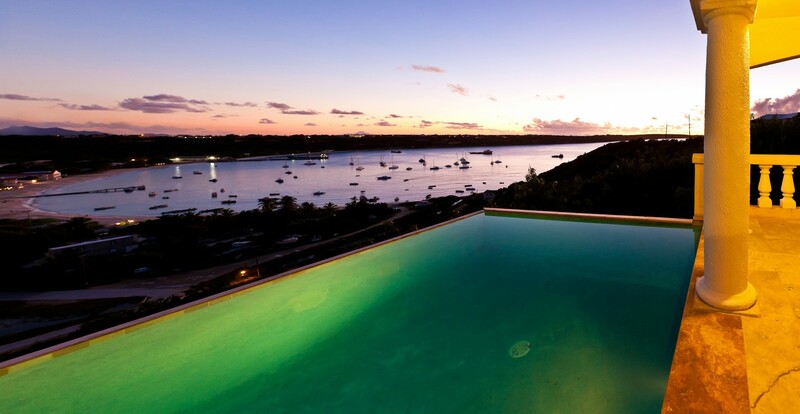 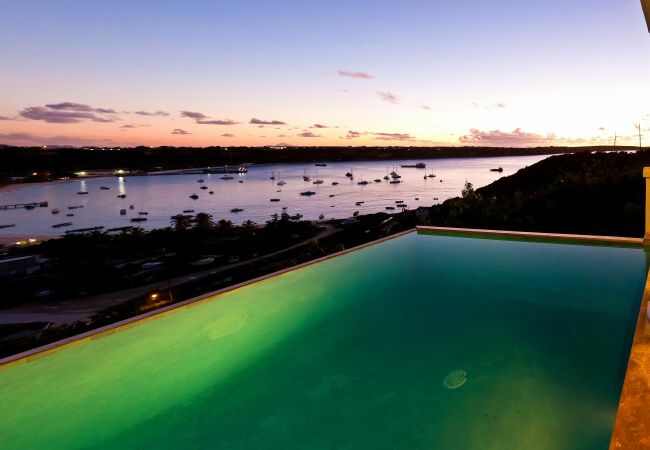 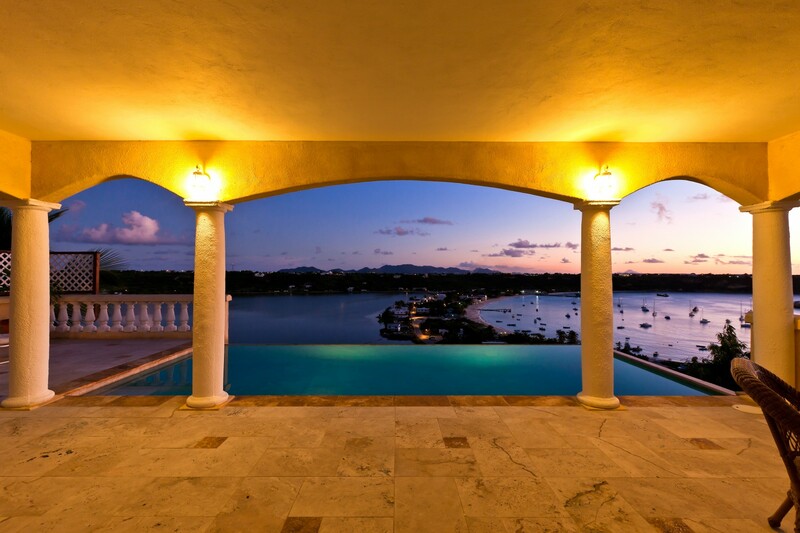 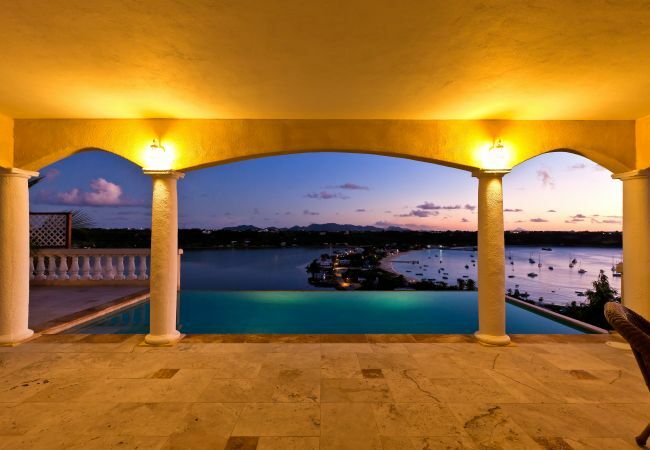 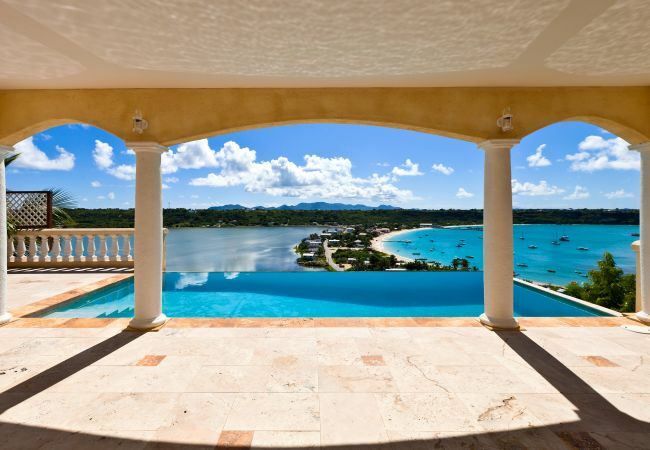 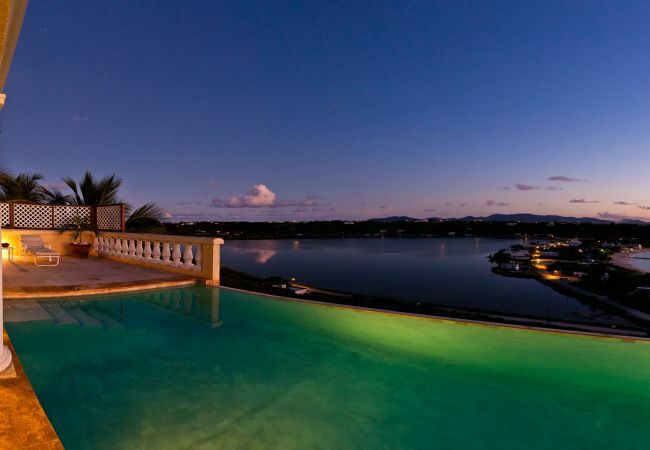 An infinity-edge pool gives the illusion of cascading water into the Caribbean Sea while the large pool deck provides several options for lounging by the pool, entertaining or dining under the stars. 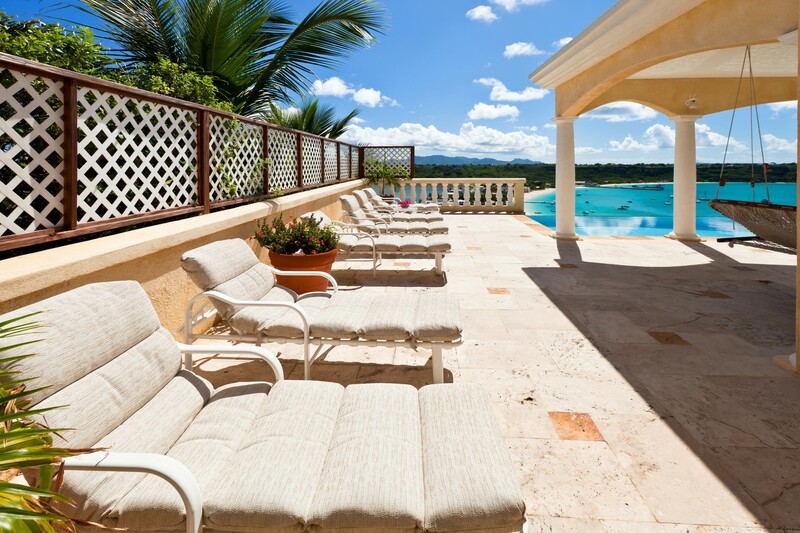 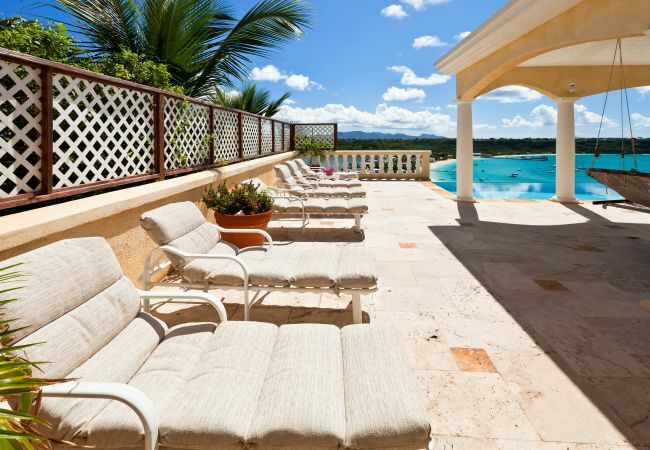 - TV, garden furniture, balcony, air-conditioned, private swimming pool.